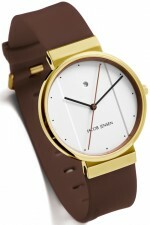 Superb Scandinavian Simplicity. 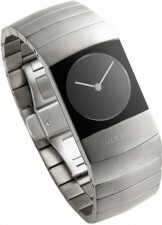 That is what you get with a watch by Jacob Jensen. Jacob Jensen was a renowned Danish industrial designer, possibly best known for his design work with Bang & Olufsen, a world-famous leader in high-quality sound systems. Jensen’s design aesthetic was as clean in its lines and elegantly futuristic as it gets. His design company continues his legacy, including with the finest of watches. 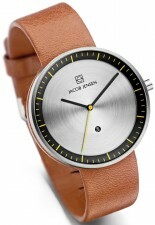 The design of a Jacob Jensen watch is always modern, always the best of Scandinavian. These are watches that are eye-catching and alluring, but never pretentious or ostentatious. 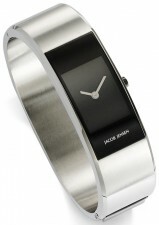 Anytime is proud to offer Jacob Jensen watches, all of which come with an official 2-year manufacturer’s warranty and Jacob Jensen presentation box. 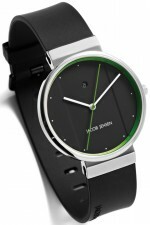 The company itself puts it best: “Each watch has a quiet beauty rooted in the Jacob Jensen design tradition”. 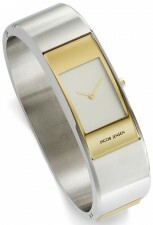 Jacob Jensen designed the first collection of wrist watches in 1986. 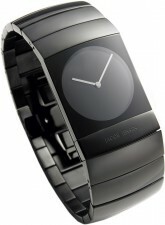 As the brand was inspired by night and day, half of the watch face was black, while the other half was white. 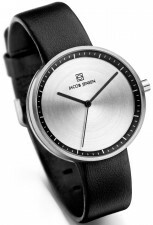 Characterised by original and clean design, Jacob Jensen has – time and time again – shown that the brand is synonymous with some of the most minimalistic watches in the world. 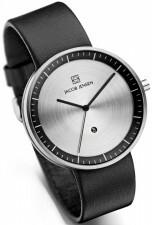 Jacob Jensen timepieces have become symbols of quality design as they are classic and timeless - thus many of the models have been on the market for years. 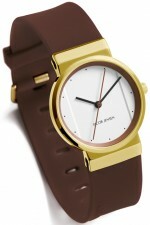 Watches from Jacob Jensen do not go out of fashion. The Sapphire series features a collection of watches that can be used on a daily basis and for special occasions, and the watches appeal to men and women that cherish unique design and high-end quality – and are willing to pay for it. The Sapphire series is the most expensive collection of watches from Jacob Jensen to date; however, the timepieces are synonymous with high-end quality and blessed with unique details that add a classic and modern touch to the design. 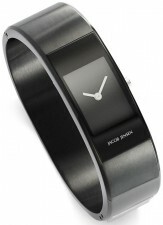 This page is updated daily. This page was last updated on the . All Jacob Jensen logos, symbols, images and trademarks are protected by copyright.